Add sunshine with citrus! You can get this great recipe at ProudItalianCook’s Blog. This salad is fresh and flavorful! Arugula, your favorite citrus, fresh mozzarella and more. Our favorite drizzle? 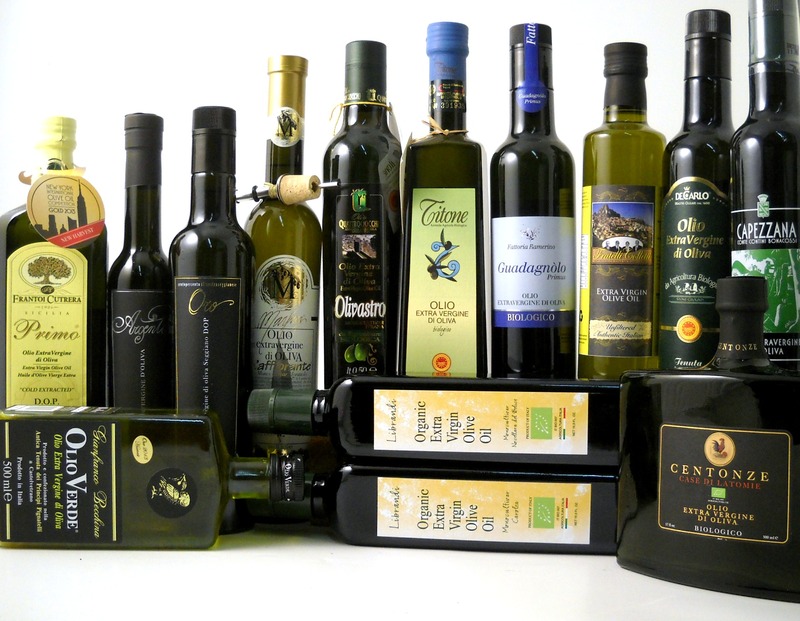 Tenuta di Capezzana Olio Nuovo! The Prosciutto & Persimmon appetizer, on the Small Plates menu at Fabio Trabocchi’s Sfoglina in Washington, DC, serves as the inspiration for this winter salad. On a serving platter, add a layer of arugula. Drizzle with a fruity, peppery extra virgin olive oil. Add slices of persimmon, small bite-size pieces of Prosciutto di Parma DOP, and slivered chunks of Parmigiano Reggiano DOP. Gently drizzle with additional extra virgin olive oil, followed by a top quality Balsamic Vinegar. Pass the platter and serve with joy. At Sfoglina this platter was finished with a drizzle of Massimo Bottura’s Villa Manodori Artigianale Balsamic Vinegar. That’s an excellent choice, as is a tradizionale balsamic vinegar. This entry was posted in balsamic vinegar, balsamico, Capezzana, Novello, Olive Oil Feasts, Recipes, salad dressing, Salad recipe, tradizionale, Uncategorized and tagged Authentic Italian Recipes, balsamic vinegar, extra virgin olive oil, Italian Olive Oil, olive oil, Olive Oil Feasts, recipes, www.olio2go.com by olio2go. Bookmark the permalink.